A lawsuit has been filed against Apple for allowing kids to make in-app purchases without parental permission. The suit, filed by Garen Meguerian of Pennsylvania, blames Apple for "unlawful exploitation of children," according to GamingUnion. He brought the case against Apple as a class action lawsuit, on behalf of himself and other parents. The lawsuit claims that users younger than 13 can purchase game content via in-app purchases (IAPs), that minors can open their own App Store accounts, and that minors can easily use their parents' accounts. While all these issues may be true, they still need a valid credit card assigned to their created account to make the purchases, or their parents need to add one to their account and allow them access. 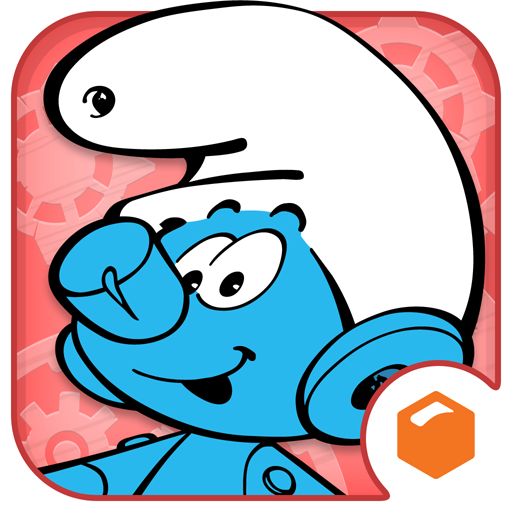 How Apple is responsible, and not the actual game companies like Capcom, for creating the content in games like Smurfs' Village still perplexes me. Apple is offering a platform for game developers to make these apps, but not creating the content directly. PC World reports that Meguerian is filing this lawsuit over a $200 spending-spree by his 9-year-old daughter. Wouldn't the lawyer fees and hassle in taking on Apple cost more than his loss of $200? It looks like he has a point to prove. I want to reiterate that for users to purchase such in-game items they need to be signed into their accounts with a credit card attached to their name. Either that, or their parents, spouses, or anyone else, needs to give them this permission. Sure it is hard to monitor kids at all times and they often can make such purchases inadvertently or secretly, but couldn't the same thing be said for them racking up text messaging fees? In-app purchases have been the building blocks of many iOS games, like the whole "freemium" genre. They have been so successful for developers that even Google has recently allowed them on the Android platform. So should Google be sued too? This seems like someone trying to cashing in on Apple's success with the App Store, or venting their frustration with the wrong company. If Capcom is offering these IAPs in a shady matter with Smurfs' Village, why not go after Capcom? 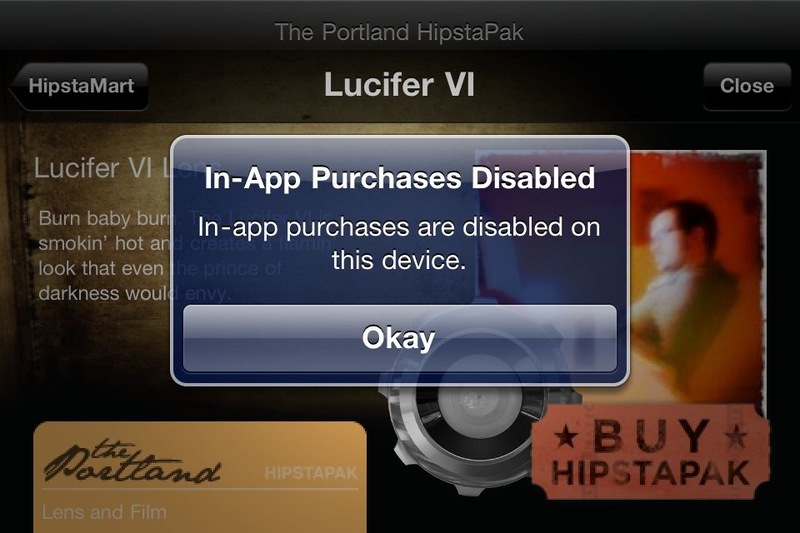 I recall Apple responding to recent complaints and trying to change some of their IAP policies. Apple even restricted some content from companies like Sony. You may also recall about a month and a half ago the Federal Trade Commission was considering an investigation into Apple's IAP policy. 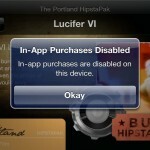 Lately, Apple has been getting a lot of flack for in-app purchases, especially compared to other companies. If they remove them from the App Store, the quantity (and possibly quality) of content would decline, and many app developers may find different markets for their applications. 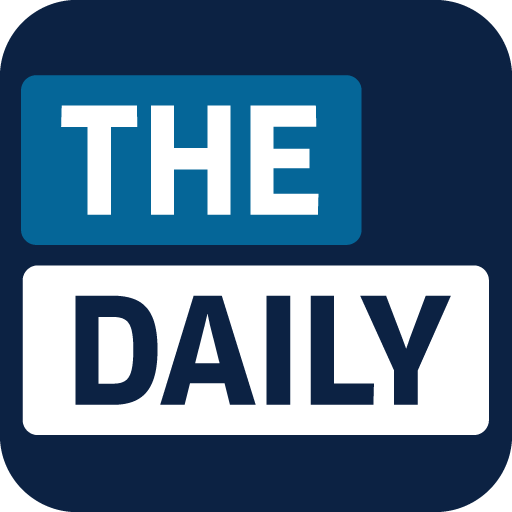 Apps like The Daily rely on a subscription model that can be purchased as an in-app purchase. Do you think Apple is really to blame, or are they just being targeted because of their revenue and success with the App Store? Should Capcom and the app developers be targeted instead? What about other non-gaming situations where kids use their parents' credit cards unwisely? Please share your thoughts with us in the comments.